If you have a child, there is no doubt you have heard of Fortnite. I have 2 boys who have jumped on the "Party Bus." I allow them to play Fortnite with a few ground rules: 1)No playing until homework and chores are done. 2) They may only play for a limited set of time. 3) They are only allowed to play with kids they know. 4) Absolutely no foul language or cyberbullying. Additionally, our game console is located in the family room, where I can see and hear what is going on. Want to know more about Fortnite? 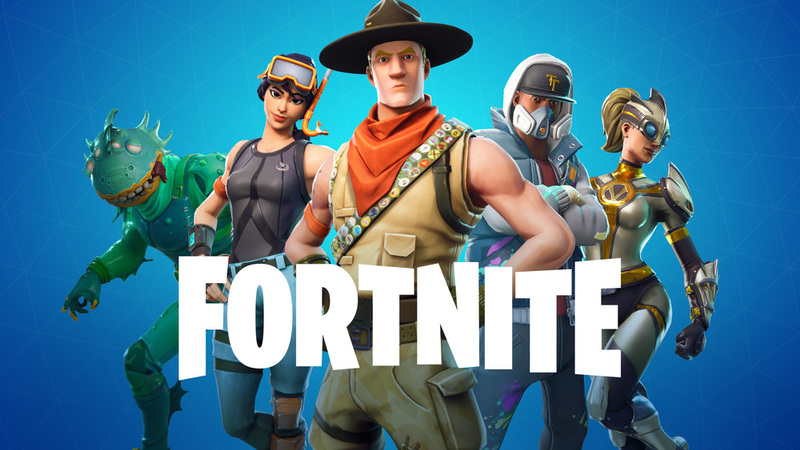 Check out the Parent's Ultimate Guide to Fortnite HERE!